Posted in Uncategorized. 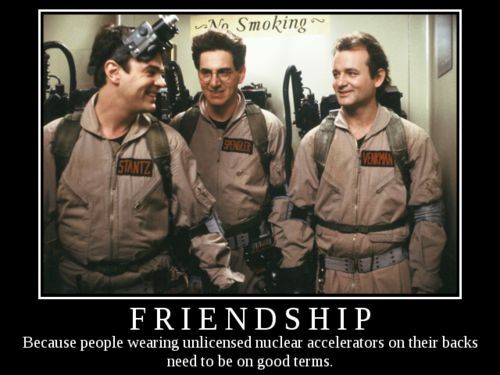 Tagged Bill Murray, Dan Akroyd, Friendship, Ghostbusters, Harold Ramis. 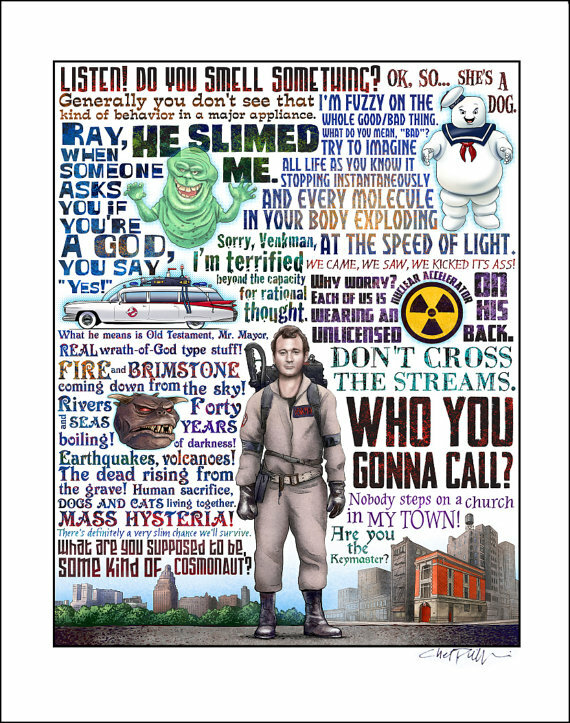 Ghostbusters was released 30 years ago today. 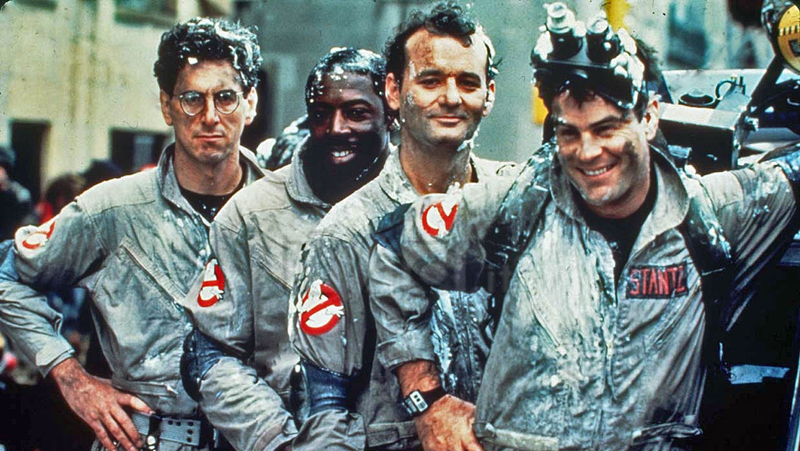 Bill Murray, Dan Aykroyd, Harold Ramis, and Ernie Hudson lead the cast as the “Ghostbusters,” spirit-exterminators who fearlessly take on the other-worldly evil infiltrating Manhattan, whether it manifests itself as wicked green slime or an ancient tyrant back from the dead to take over the world. The theatrical re-release of Ghostbusters will be Labor Day weekend. Posted in Movies & Television. Tagged Bill Murray, Dan Aykroyd, Ernie Hudson, Ghostbusters, Harold Ramis. 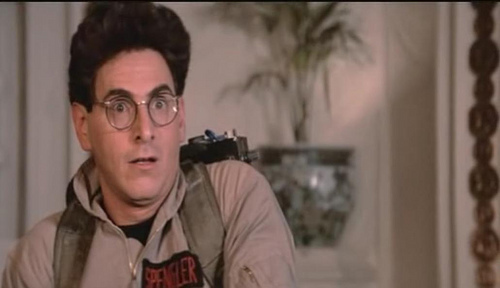 Comic genius Harold Ramis died today at age 69. I remember him best as Egon Spengler in Ghostbusters. Posted in Movies & Television, Uncategorized. Tagged Egon Spengler, Ghostbusters, Harold Ramis. Posted in Movies & Television, Uncategorized. Tagged Ghostbusters. Posted in Music, Uncategorized. Tagged Ghostbusters.